Construction workers are at the core of our society. They build our homes, the buildings that we work in, and the roads that take us where we need to go. 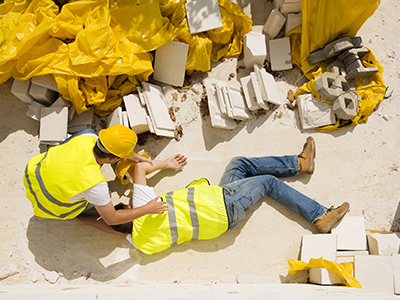 Being that construction work is truly a incredibly hazardous job, workers often face much higher risk of injury – when compared with a more average occupation. Whether it is working an increased altitude, or perhaps operating a piece of heavy-machinery, studies show that one out of every five workplace fatalities happens during construction work. Essner & Kobin, LLP strives to provide anyone who walks through our doors with not only strong representation throughout, but professionalism, and respect – every step of the way. It is our belief that victims, those unfairly injured due to the carelessness of others, deserve justice, compensation, and to once again, be made whole. Call Essner & Kobin, LLP today, and schedule a free consultation! (212) 757-4949. 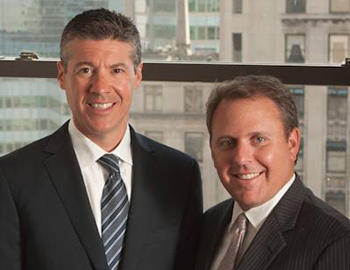 We are a nationally renowned team of personal injury & medical malpractice attorneys, and we here to help you!